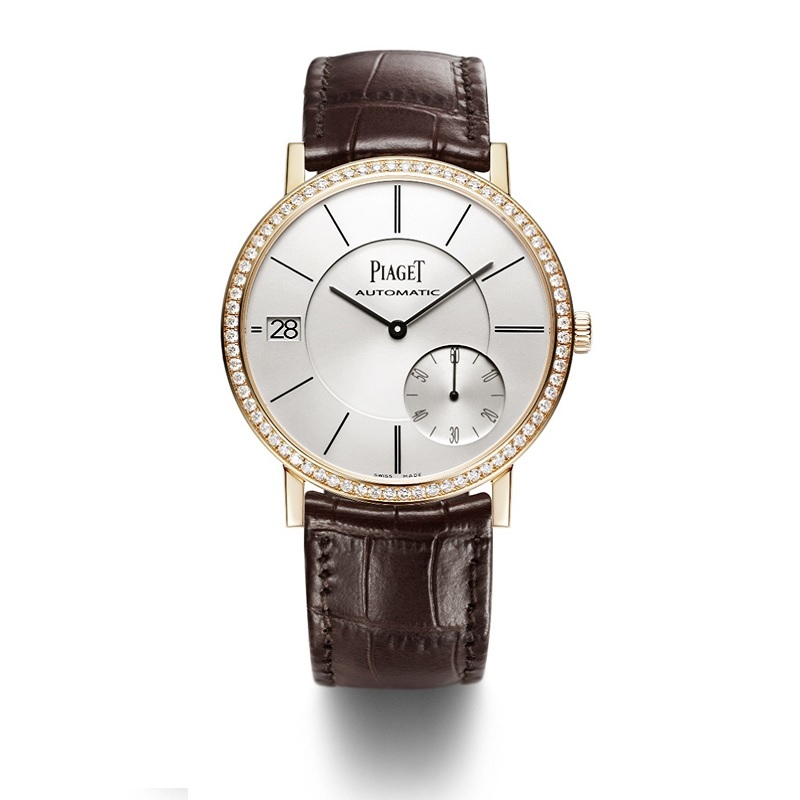 It was in La Côte-aux-Fèes that Georges-Edouard Piaget set up his first workshop in the family farmhouse and devoted himself to producing high-precision movements. 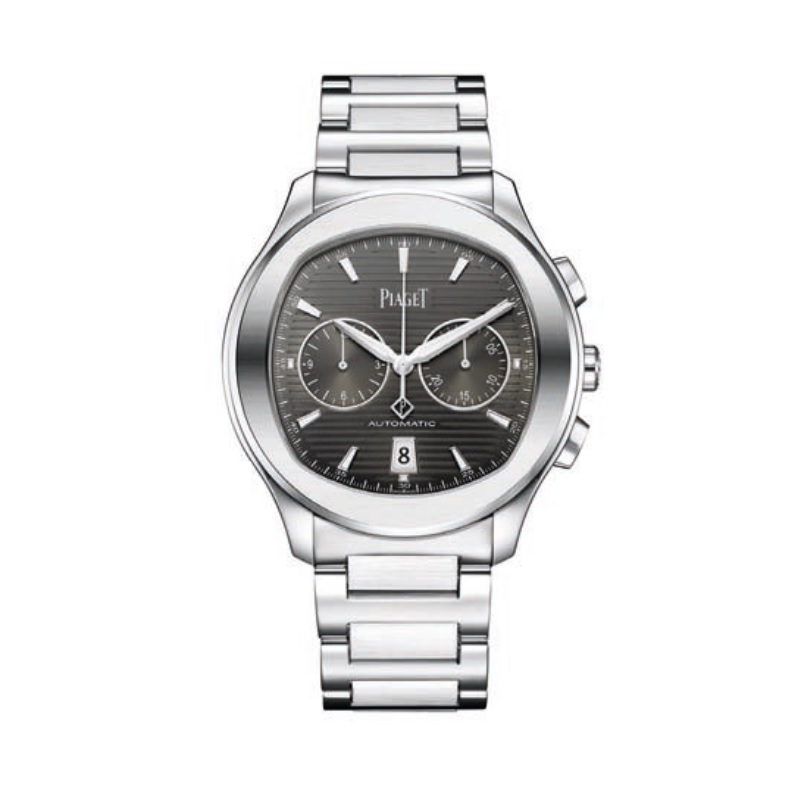 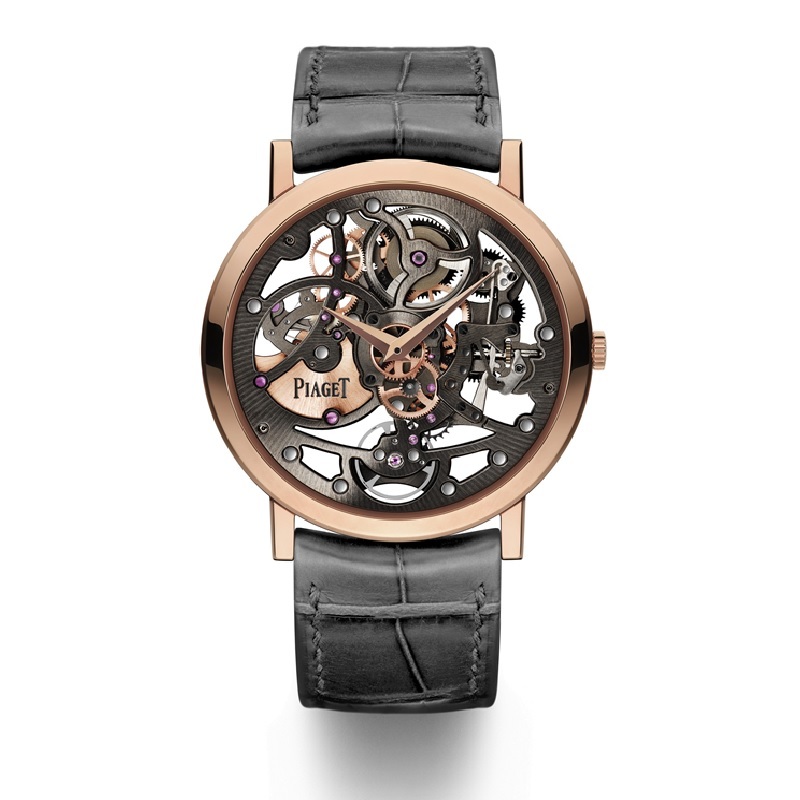 1874 marked the start of an ever-growing reputation in the watch industry. In 1943, the company took a decision that would prove crucial to its future by registering its brand name. 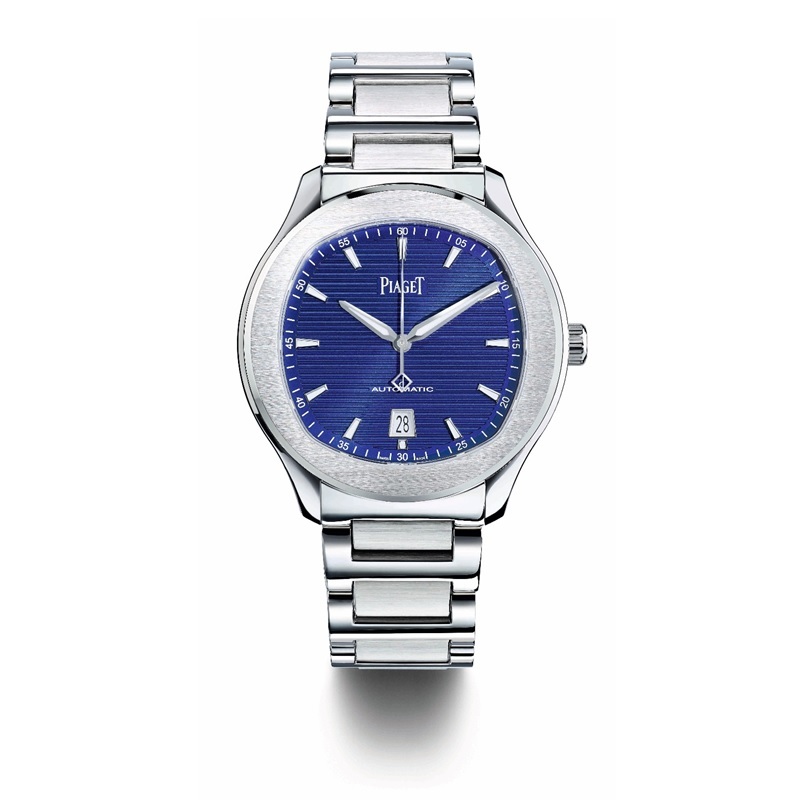 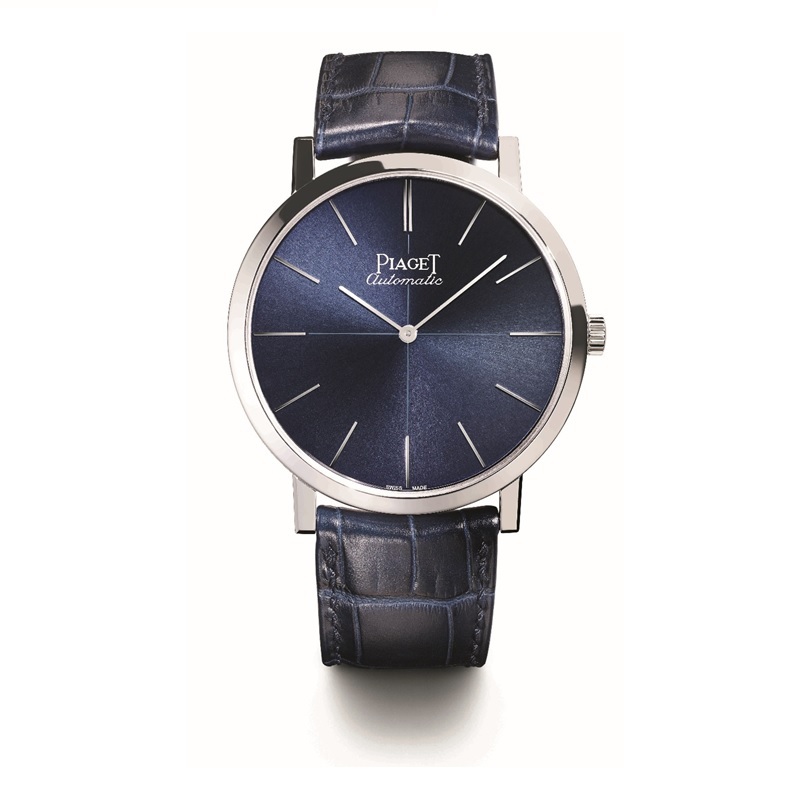 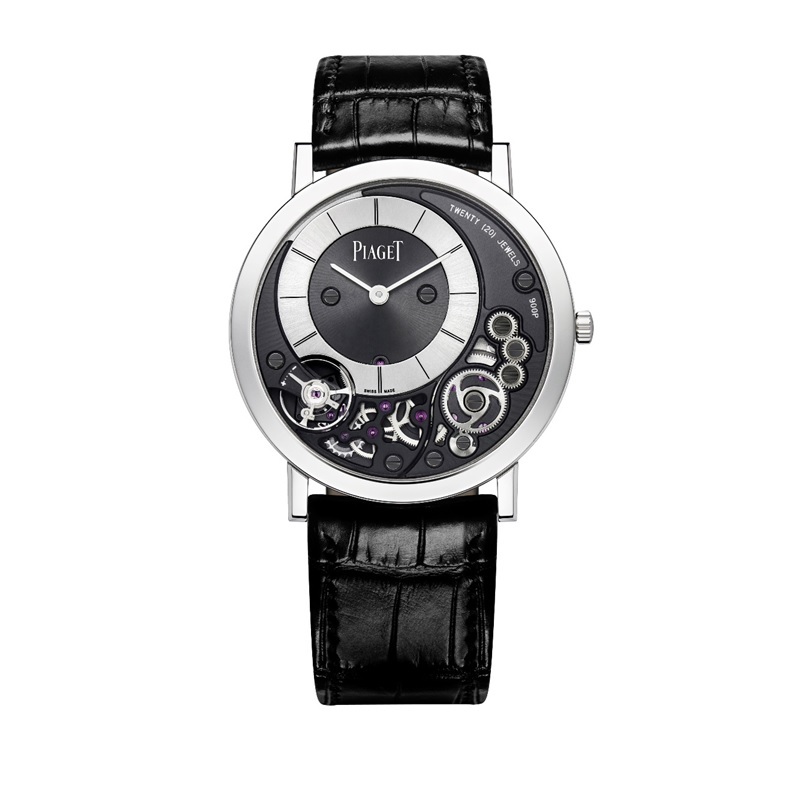 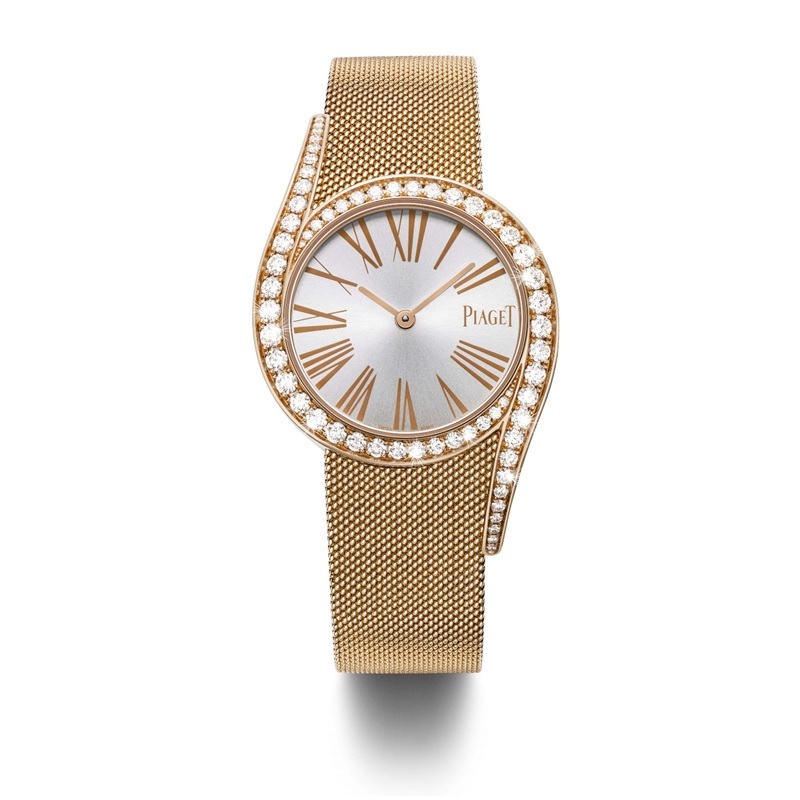 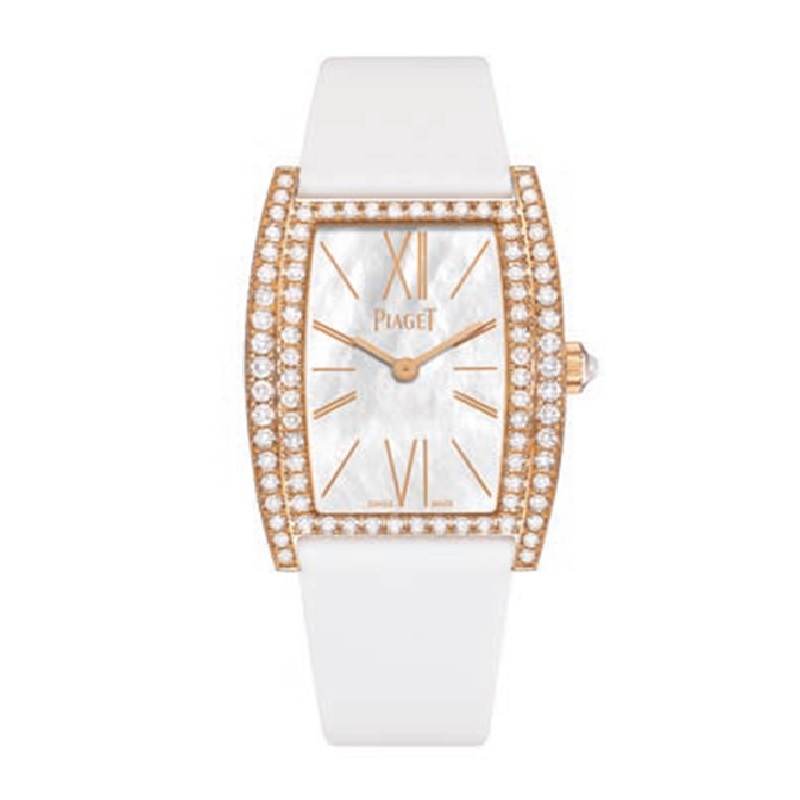 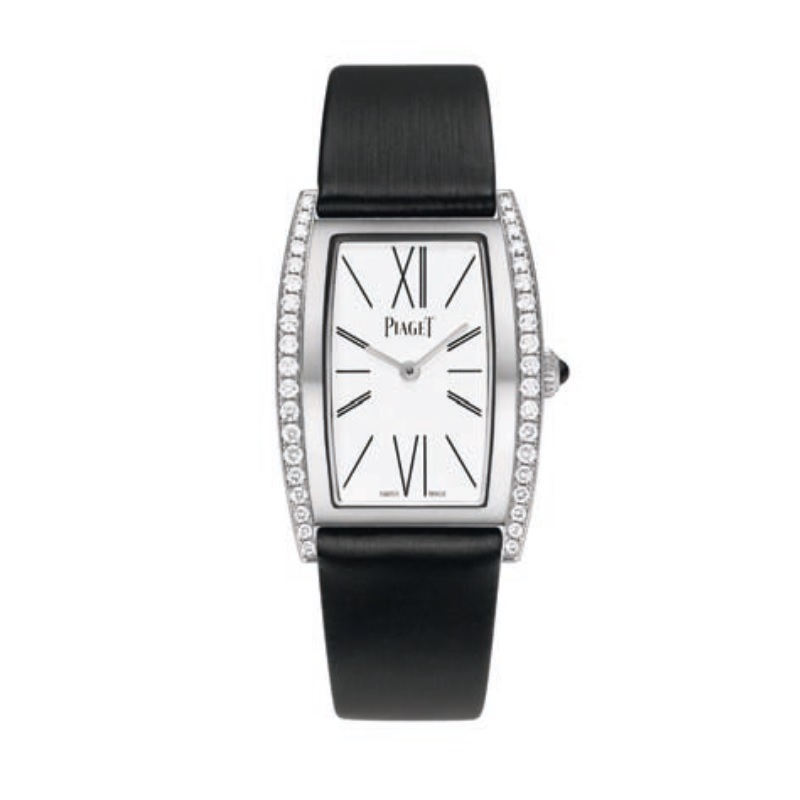 Piaget is also a style: a marriage of gold and an explosion of colour, new shapes, precious gems, and dials made of hard stones. 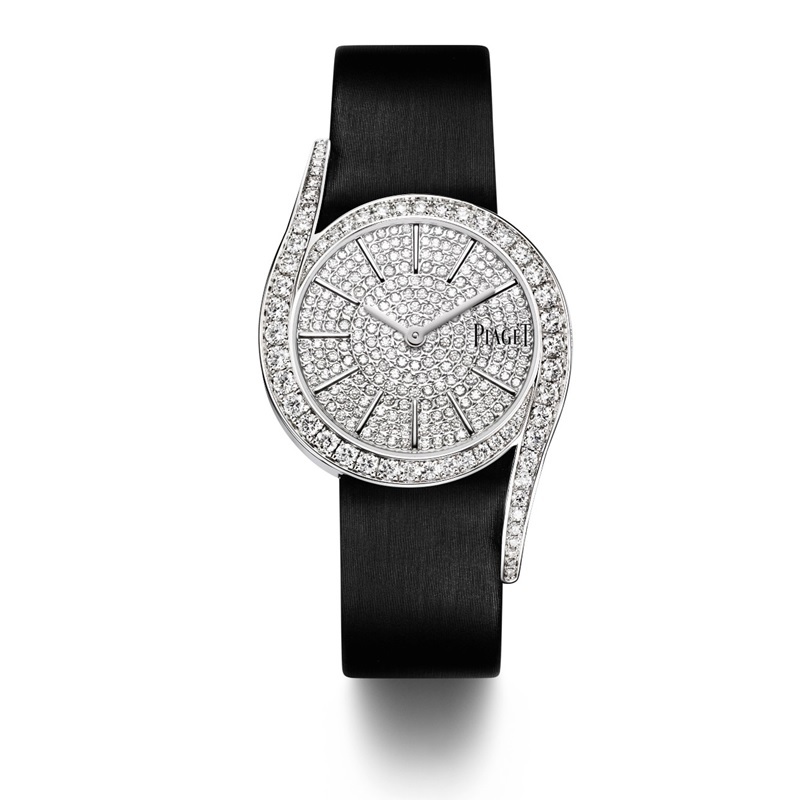 Building on more than 140 years of history, the ever-bold brand innovates by offering jewels in motion, extravagant High Jewellery collections as well as exceptional luxury watches – making it one of the world's most prestigious watchmaker-jewellers.